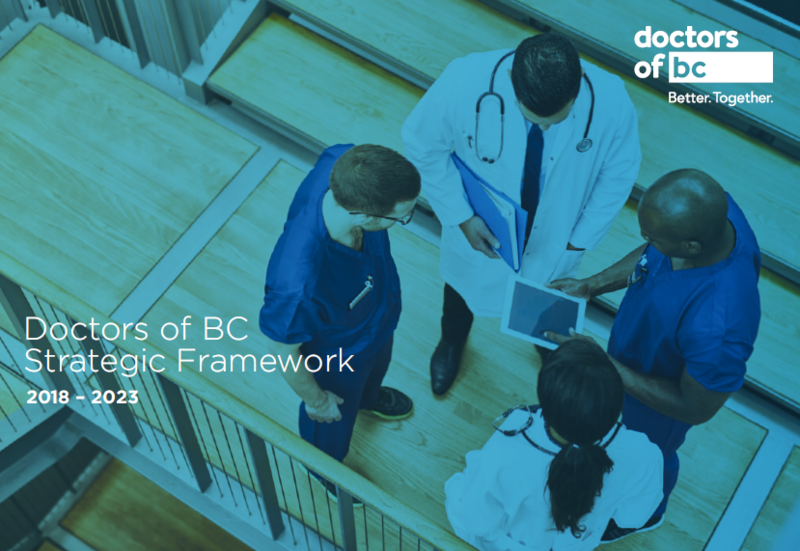 Doctors of BC negotiates with the BC government to provide a range of benefits to support professional satisfaction and provide value to our members. We have collected a number of the commonly needed benefit forms here for your convenience. More information on these forms, as well as other forms, is available in Negotiated Benefits.